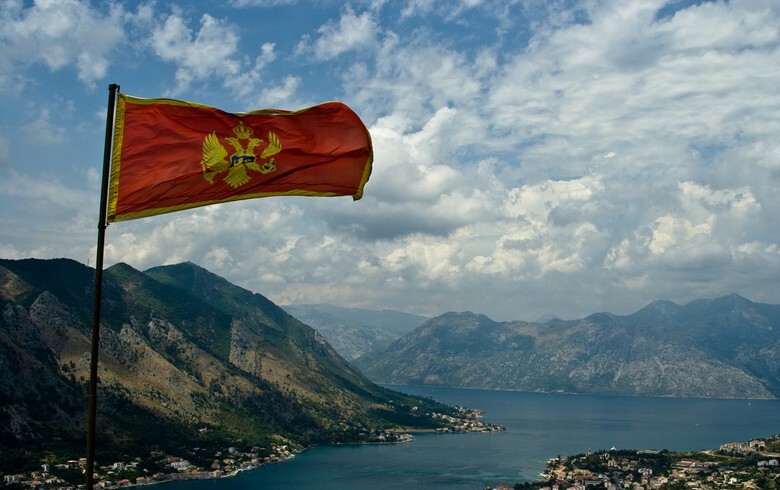 PODGORICA (Montenegro), April 16 (SeeNews) – The net inflow of foreign direct investment (FDI) into Montenegro rose to 44.2 million euro ($50 million) in January, from 30.4 million euro in the prior-year period, the central bank said, citing preliminary figures. Total FDI inflow rose to 59.1 million euro in the first month of 2019 from 58.1 million euro in January 2018, while FDI outflow fell to 14.8 million euro from 27.7 million euro, the central bank said. The inflow of investments in companies and banks grew to 32.3 million euro in the period under review, from 14.3 million euro a year earlier, while investments in real estate grew 40.8% on the year to 9.1 million euro. FDI inflow in the form of intercompany lending declined to 16.1 million euro in January, from 34.8 million euro in the like period of 2018. The net inflow of foreign direct investment (FDI) into Montenegro fell to 327.6 million euro in 2018, from 484.3 million euro in the previous year.